Twenty fighters from the Tekken series return in Tekken Tag Tournament. The game offers two-on-two tag-team matches for up to four players, but it also includes single-player one-on-one, time attack, and survival modes. 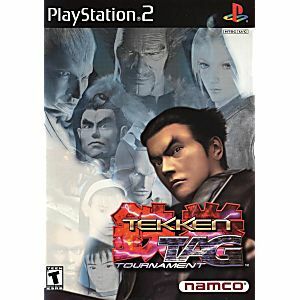 Although based on the arcade game, the console version of Tekken Tag Tournament features revamped graphics, more moves, and new modes. Expect all the excitement of the original arcade game, plus plenty of all-new surprises. This game just took everything great with Tekken, Tekken 2 and Tekken 3, & concocted this beast of a fighter. An absolute must buy for O.G. Tekken fans like myself. Even as a launch game for PS2, this still holds up as an excellent fighter. I'll skip describing how Tekken plays, but it's a solid 3D fighter, and worth a purchase if you are into them. 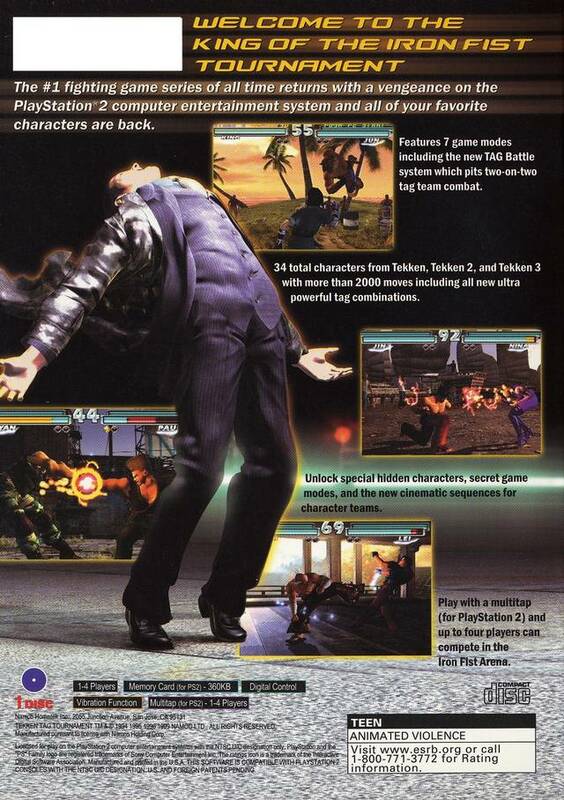 My only real "complaint" is that it's basically Tekken 3 with Tekken 2 characters added in amd updated. That is what this game is. Look at the arcade version and this becomes obvious. It is surprising that Namco gave arcade TTT a graphical polish up. Music is kinda weird too, but not terrible. 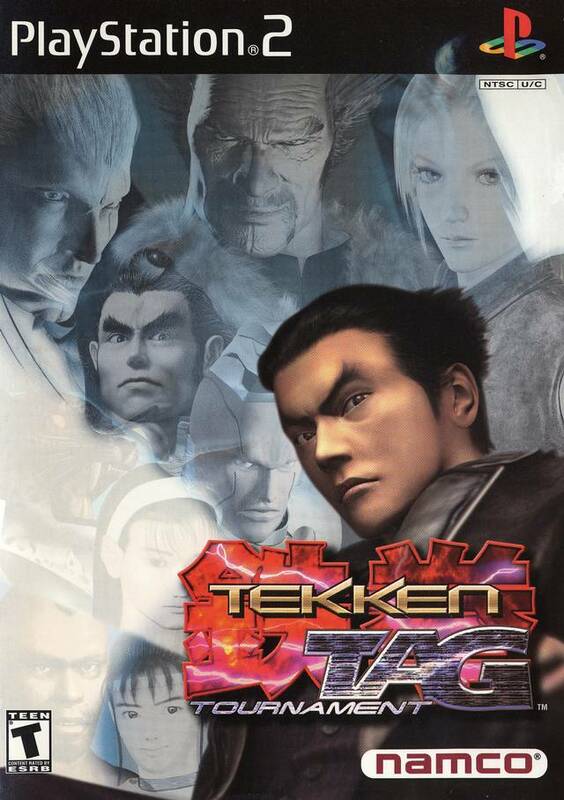 For what is essentially a PS2 Tekken 3 with added features and characters, one can do much worse, especially as a launch title.